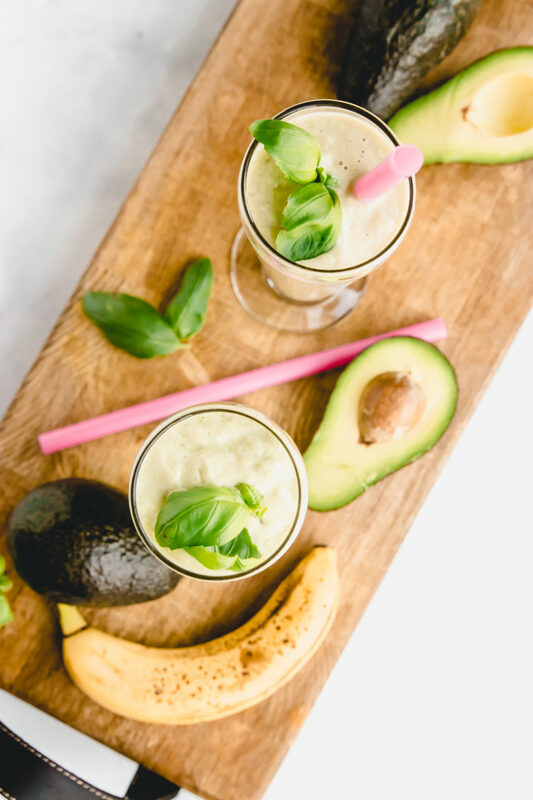 This creamy Avocado Basil Morning Smoothie is the perfect drink to kick off your day. 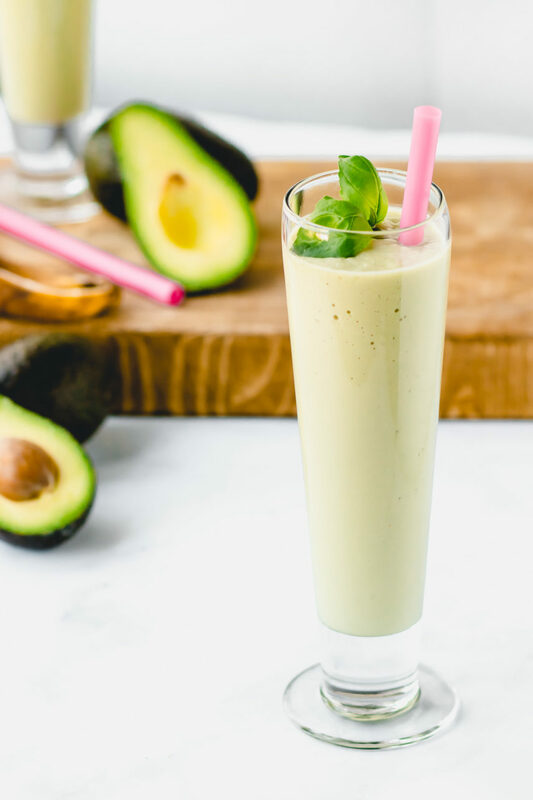 This smoothie is so creamy and nutty because of the avocado and taste so fresh and herbaceous due to the basil. 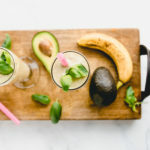 And just when your thought that this smoothie couldn’t get any better, it surprises your with a little pinch of spice from the dash of cayenne for its healthy benefits. 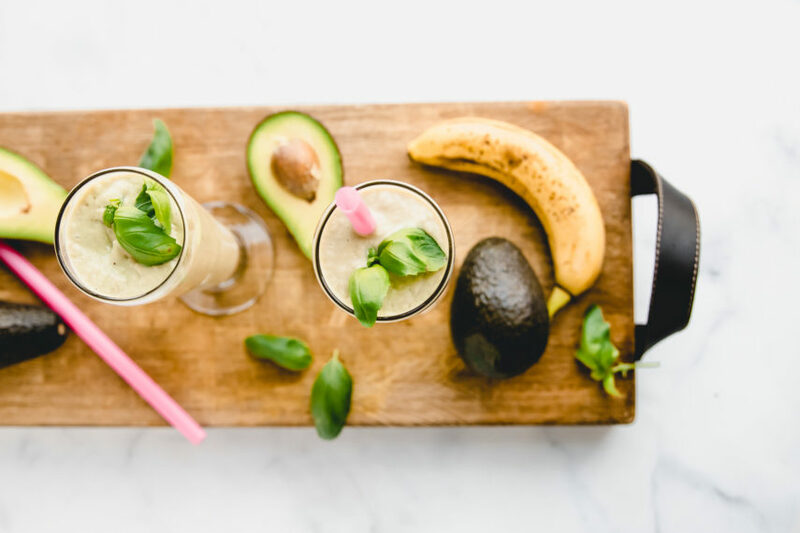 So, if you’re looking for a great smoothie to kick of your morning, a detox, or you just want something to snack on, then my Avocado Basil Morning Smoothie will be perfect for you to try. 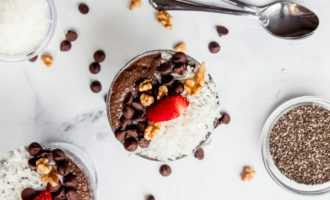 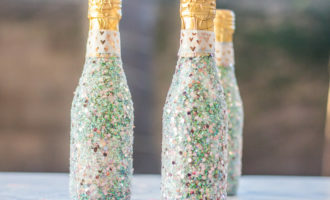 Blend ingredients all extremely well Done!